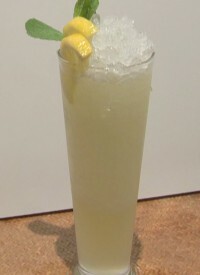 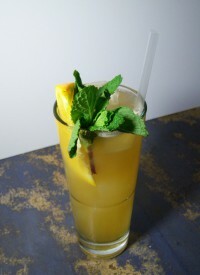 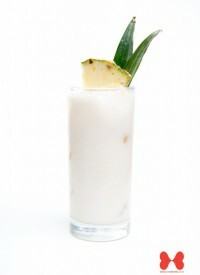 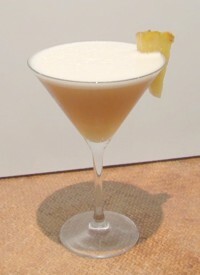 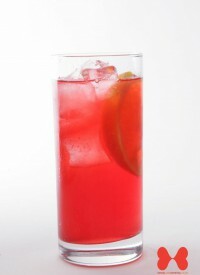 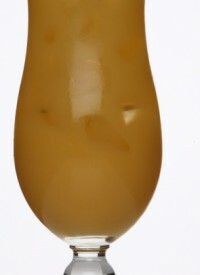 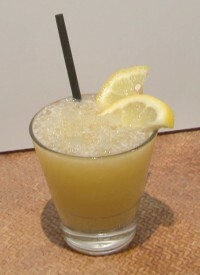 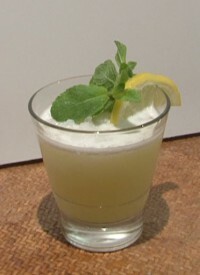 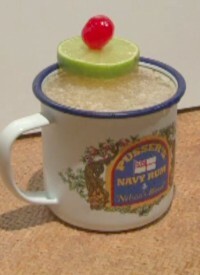 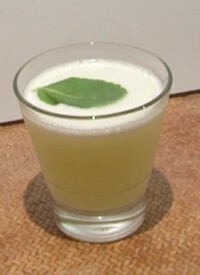 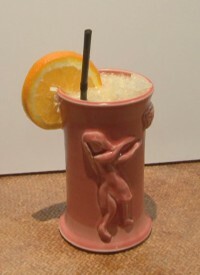 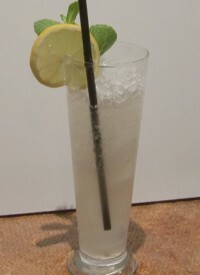 Tiki cocktails are tropical cocktails with rum blended together with flavoured syrups and fresh fruit juices. 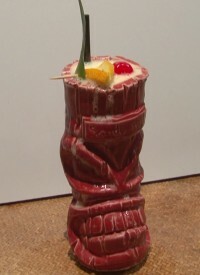 Tiki cocktails originated in America in the 1940`s and tropical cocktails such as the Mai Tai and the Zombie became the toast of Hollywood. 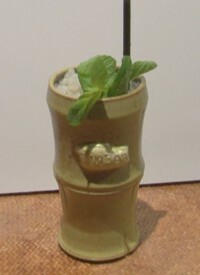 Tiki cocktails with rum that is high-proof are often set alight for spectacular effect. 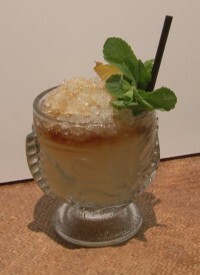 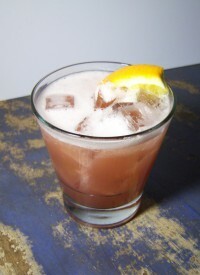 In this drink the coconut rum tames down the bite of the infamous Jagermeister.